Most of the things humans do are processed and performed by their brain, the source of computational power that is within the direct proximity of their limbs: where their own processing power is not enough to solve a problem, they can tap into knowledge that is located at a further location. 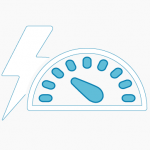 In contrary, most mobile apps, IoT and other applications that work with AI must rely on processing power sitting in the cloud or at a datacenter at thousands of miles away. This is where AI on the Edge plays a fundamental role. 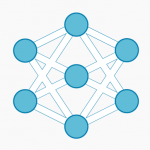 AI on the Edge means that AI algorithms are processed locally on a hardware device, allowing real time operations where timing to take decisions and actions matters, reducing costs for data communication, avoiding streaming and storing data or images in the cloud that makes your system vulnerable from a privacy perspective. 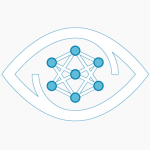 Our purpose is leveraging all those capabilities that AI on the Edge can offer to solve real world problems and help people to improve their life. 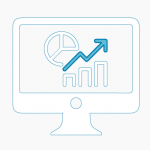 This opens a wide range of opportunities: discover them with Aim2. AIM2 monitors in real time the safety of the employees thanks to a Personal Protective Equipment visual check. AIM2 can allow or deny access to an industrial area of employees on the basis of the face recognition and the safety clothing visual check. 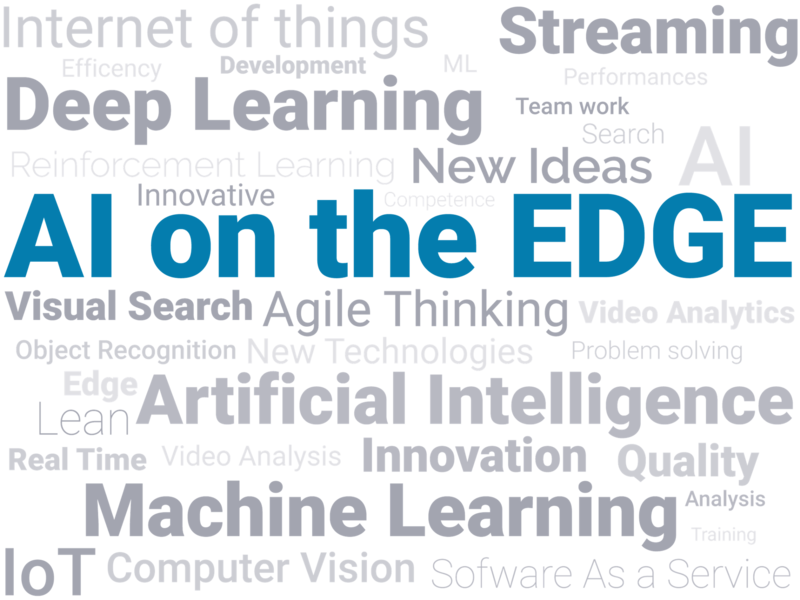 Get ready to go with AI on the Edge! 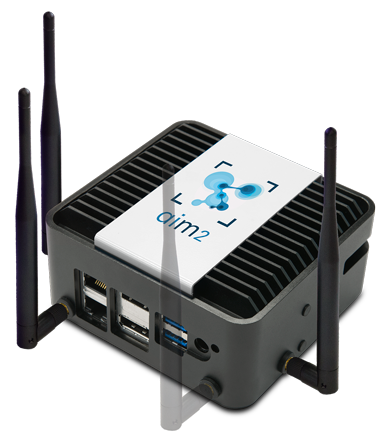 Our AI Intelligent Edge devices are able to work autonomously in a stand alone mode, but we can also offer a complete end-to-end service leveraging traditional IoT capabilities like Device Management, Device control and monitoring, Dashboarding that allow us to provide a full SLA service or integrate an AI Edge Devices network to an existent third party platform. 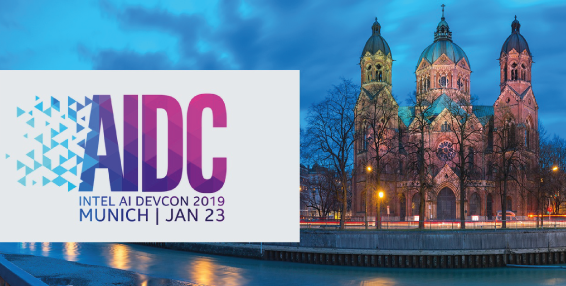 Luca Ruzzola, Head of Datascience, will be in Munich at the EMEA AIDC conference for a demo on brand recognition "on the edge". We will be present on the AAEON booth. Come on Luca! 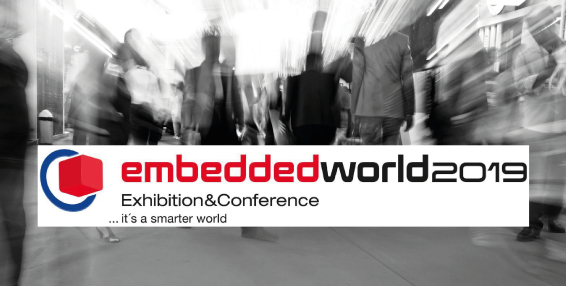 Alberto Firpo, CEO of AIM2, will be in Nuremberg at the Embedded World conference to talk about how we apply deep learning and software optimization on dedicated hardware to solve real life problems with artificial intelligence applications. Come see us also at the AAEON booth! Another great opportunity to show our Safety Intelligence functionalities. Thanks to our partner AAEON we are going to show some interesting demos on a dedicated booth. Don't miss the date! 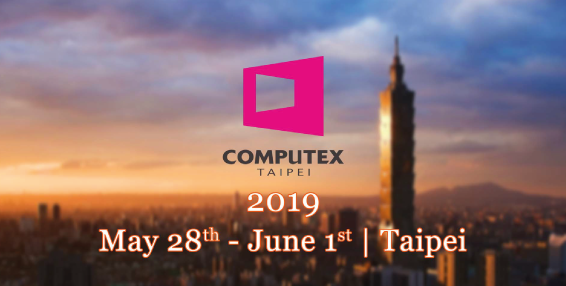 COMPUTEX, the leading global ICT and IoT show. 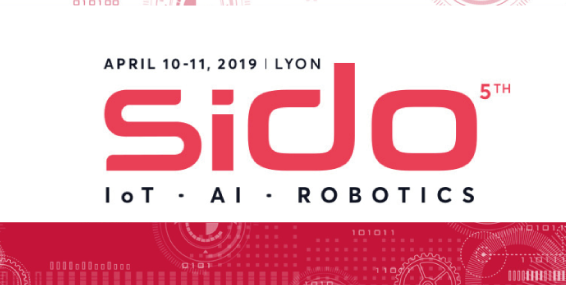 A new occasion in which AIM2 will show its innovative AI on the edge solutions. 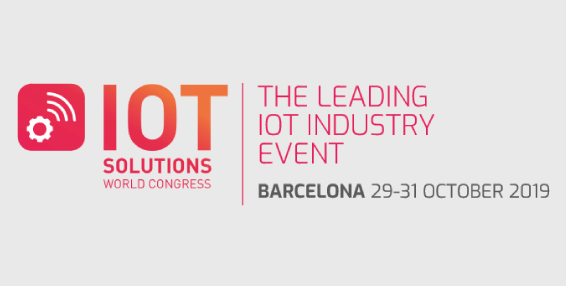 The top event fot IoT in Barcelona. We are honoured to be there showing our demos. Don’t miss the AAEON booth and see us!